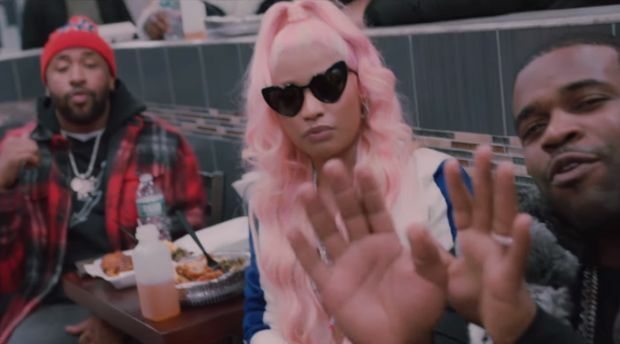 Mike Will Made It curated the soundtrack for Creed II in November and now he unleashes an official music video for “Runnin” featuring ASAP Rocky, ASAP Ferg, and Nicki Minaj. Creed II’s album contains 15 songs with contributions from Lil Wayne, 2 Chainz, Young Thug, Rick Ross, J. Cole, Kodak Black, Kendrick Lamar, Rae Sremmurd, Gunna, Pharrell, Gucci Mane, YG, Juicy J, and more. Watch the Max-directed clip below.